Available to everyone without restrictions. Model is wearing T-shirt in size M. Maximum print size is 30cm (width) x 40 cm (height). Model: CLASSIC, Color: White, Print: Full color. Classic and elegant yet perfect in its simplicity white cup that will meet the highest requirements of each customer. Porcelain surface makes the cup very pleasant in everyday use. Practical rubber case for your cellphone. Thanks to the perfect design, it protects your phone during everyday use. It's unique and attractive thanks to the perfect print. Now your phone is both safe and fit for you! Trendy t-shirt with short sleeves. Comfortable and well thought fit provides freedom of movement, and soft cotton gives feeling of comfort. Thanks to the lower hem t-shirt gently rests on hips, which makes your expression lightweight and attractive. Solid cotton tank top, double stitched at the bottom and straps with welt. Mouse pad with dimensions of 19cm x 25 cm. Classic and elegant white cup with colored elementst that will meet the highest requirements of each customer. Porcelain surface makes the cup very pleasant in everyday use. Mug for hand wasch only. Oryginal white cup with hart shape eye, perfect as a gift! Porcelain surface makes the cup very pleasant in everyday use. Small, polyester backpack in two color versions. A front pocket with zipper, padded back and a convenient carrying handle. Ideal for schools, tour and training. 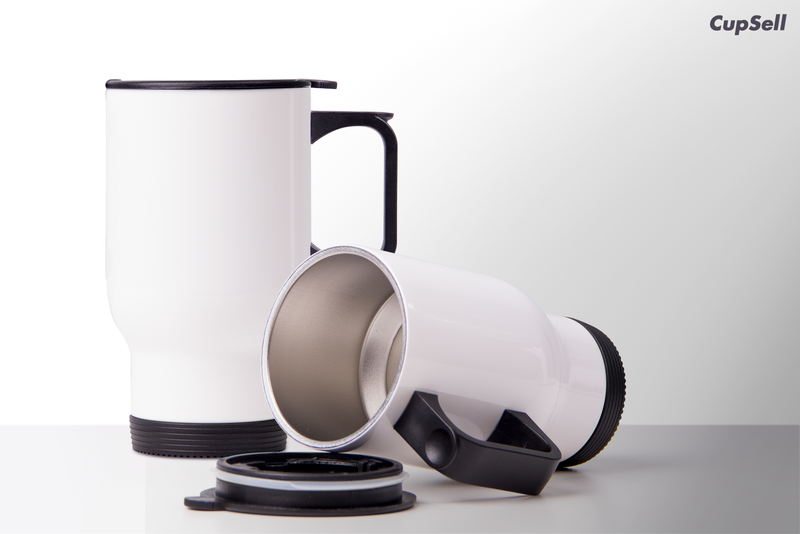 Thanks to the vacuum isolation and usage of the special stainless steel, this mug is perfect for storage of warm or cold liquids. It will be useful in every season. Ideal for everyday usage anywhere you are - in work, at the university, in car, bus, at the trip and ina queue to Eiffel Tower. The mug has plastic closed lid and handy, not heating handle, which is helpful during drinking liquids, even in extreme conditions. Practical plastic case for your iPad. Thanks to the perfect design, it protects your iPad during everyday use. It's unique and attractive thanks to the perfect print. Now your iPad is both safe and fit for you! Opis: Worek gimnastyczny w rozmiarze A3 o powierzchni do druku sublimacyjnego w jakości HD. Przygotowany do drukowania zdobień. 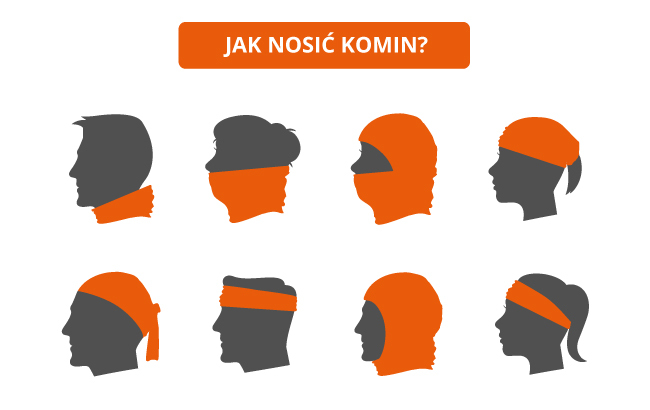 Istnieje możliwość nadruku z przodu i z tyłu. Zamykany wyjmowanym sznurkiem w tuneliku.